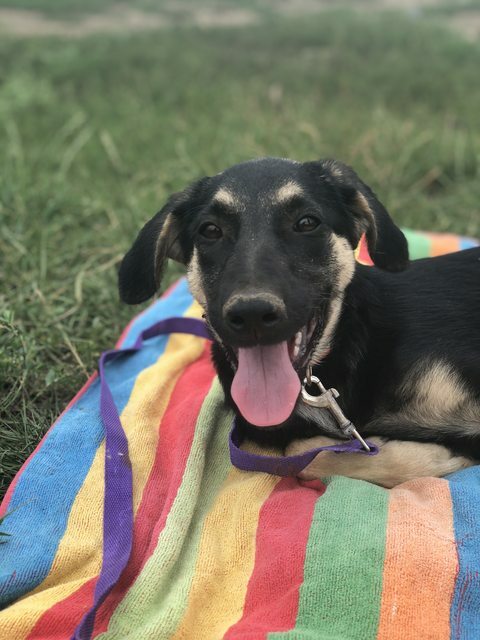 Briar, born March 2018, is a mixed breed female currently in Romania. Briar and her brother Bekker are beautiful pups who were saved from the street in Constanta and brought to us. They were two of six puppies but tragically their four siblings died from Parvovirus despite our vet’s best efforts. These two gorgeous pups may grow to collie size but we think they will be slightly smaller. Briar’s coat colour is changing and some more tan is coming through every day. Briar would suit a home with another confident and friendly dog from whom she can gain confidence and learn the ropes. Briar would be best suited to a home where her training and socialisation will be a main focus. 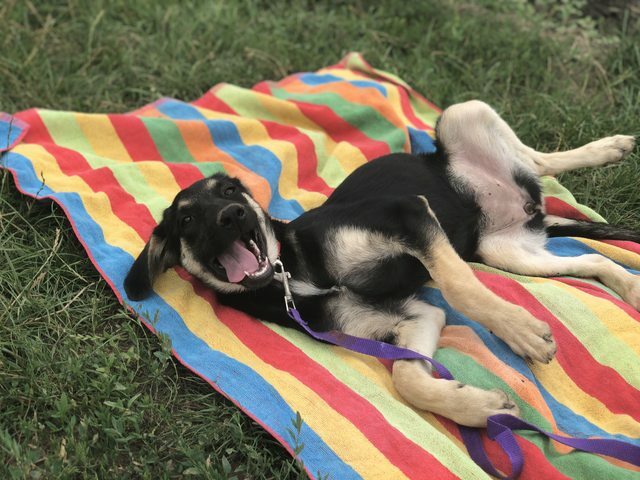 She is a typical puppy so would suit an active home. She would need to be with people who had plenty of energy and time during the day to spend with her. Current location is Romania but can travel to the UK under an adoption contract through Barking Mad Dog Rescue, registered UK Charity. 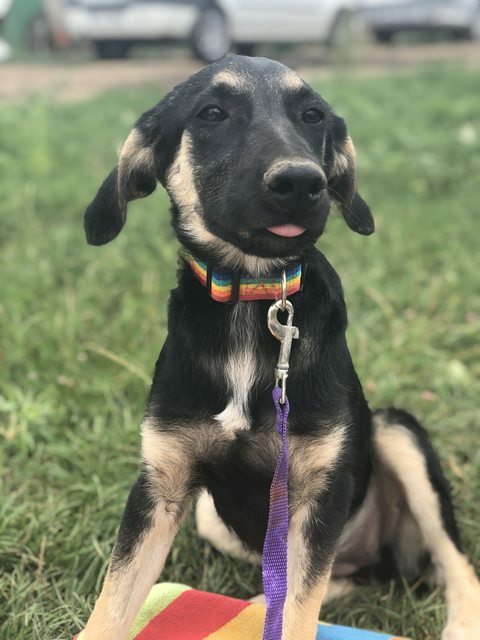 Will be vaccinated, wormed, flea treated, and neutered (if old enough), microchipped and will travel with a pet passport.